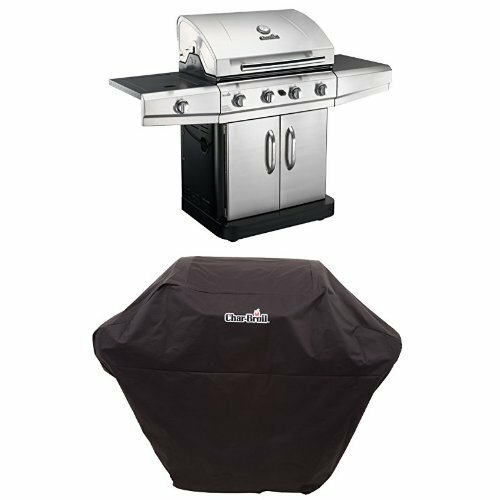 Multi-fuel capabilities, allowing users the option to burn pellets, wood, charcoal and gas. Large cooking surface – enabling you to bake 16″ pizzas, breads, roast joints of meat and lots more. 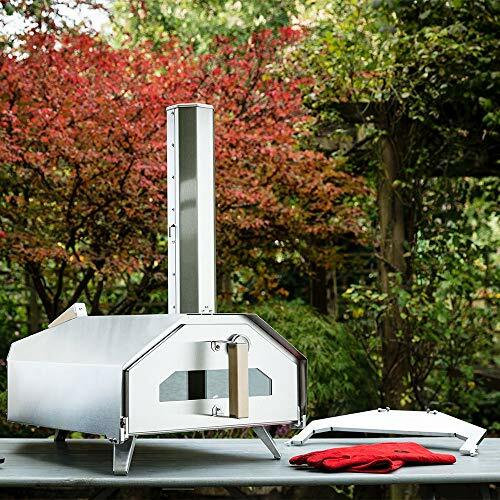 Welcome to Uuni Pro – The world’s best outdoor oven. Uuni continues to lead and innovate the outdoor cooking landscape with Uuni Pro. It’s the world’s first quad fuelled oven – it can be run on wood, charcoal, wood pellets or even gas, giving you the ultimate flexibility, choice and of course performance. 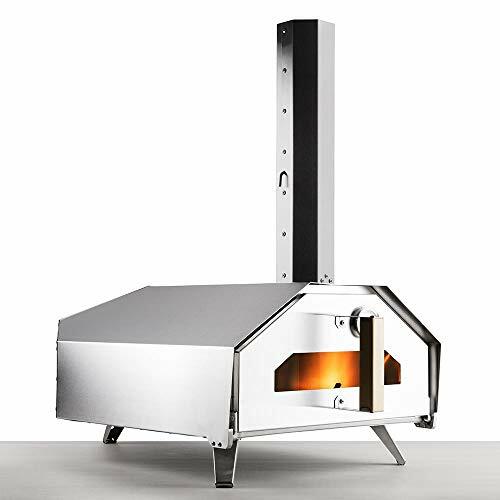 Use it to cook fantastic roasts, delicious breads, vegetables, fish and large 16″ Neapolitan pizzas! 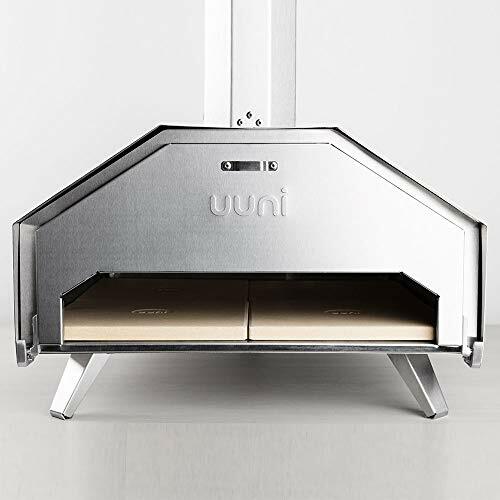 Uuni Pro has twice the cooking surface (17.7 by 17.7″ or 45 by 45 cm) of the portable Uuni, which allows foodies to cook a large 16″ pizza, roast large meats and fish, bake breads, as well as to roast large trays of vegetables and even make desserts. With the same phenomenal speed and heat as previous Uuni models (reaches temperatures of up to 900?F/500?C in only 15 minutes), the Uuni Pro can cook pizzas in only 90 seconds. 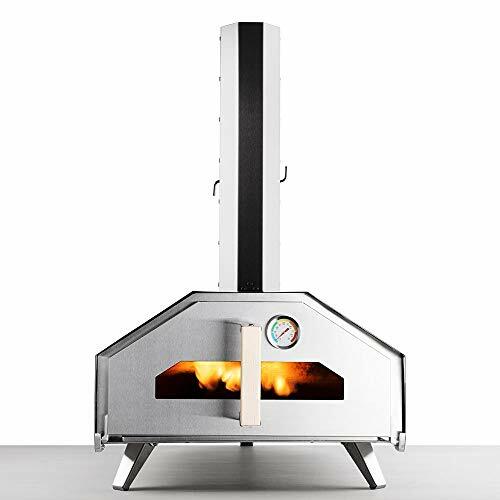 Uuni Pro comes with the Wood + Charcoal Burner as a standard. 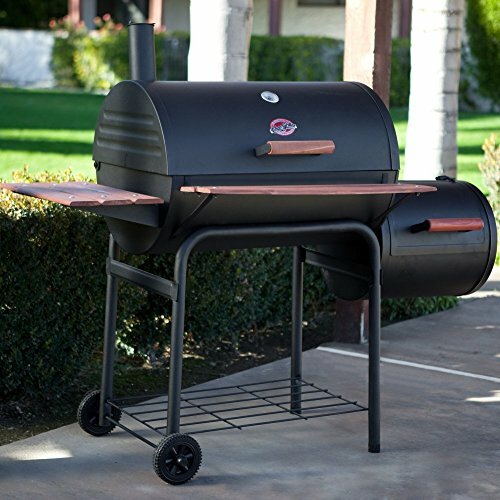 As the name suggests, it’s for burning regular wood as well as charcoal. We actually love using the Pro with charcoal to provide the main baseline of heat and then before a pizza goes in we throw on a few bits of wood to give the extra oomph and flavour. The standard setup comes with our patent pending Pizza Door. This is a removable door that has an opening to get pizzas in and out easily. But being removable it’s easy to take off if you want to put in a large piece of meat or bread. Or just want a better view of the flames. 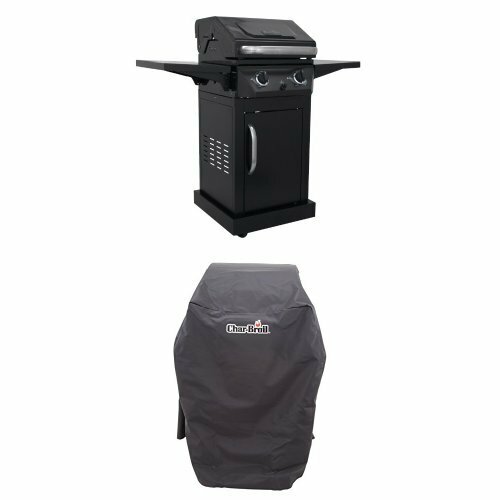 Overall the body, with its stone baking board and door weighs around 57 lbs. 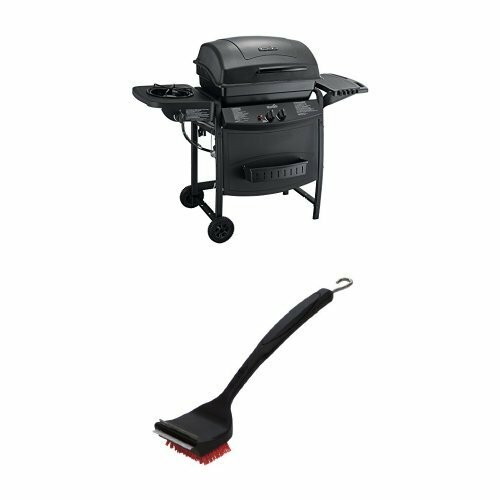 (or 26 kg) making it transportable; it’s easy to move to the back of your car or into your shed for safe keeping. Uuni Pro is not just a big Uuni, it’s much, much more than that. 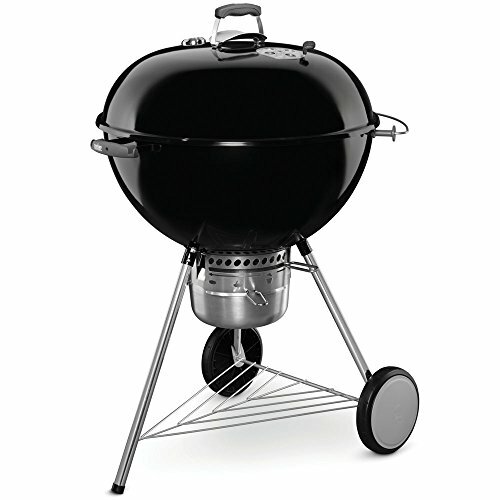 First of all, its multi fuel capability enables you, the chef, to decide what you want to use to cook your food with.